Gain a deep understanding of muscle anatomy so that you can work more expertly with clients, cue form properly for injury prevention and address client concerns with confidence. This course will help you learn the workings of 100 muscles through 21 videos and dozens of exercises so that you can be more effective at creating and tailoring exercise programming. Other CEC Awards = CEC GUARANTEE! This course will deepen your understanding of muscle anatomy and help you to design more effective exercise programs for your clients. Every day exercise for yourself and your clients will be enhanced in its effectiveness and understanding because you will have a deeper level of confidence in your anatomy knowledge. This course will review muscle attachments and how the muscles function for optimal performance. Understanding anatomy is a major component of personal training success and knowing it proficiently can be the determining factor between a client’s decision to work with you, or not. In this course you will learn it in a way that you can retain it. 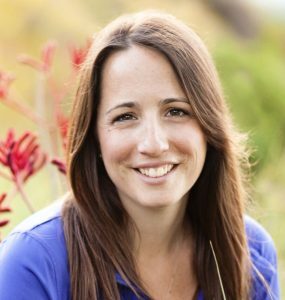 The author of this course, Beverly Hosford, has an MA in Kinesiology and has over 10 years of experience teaching anatomy college classes and independent anatomy workshops at major fitness conventions, like IDEA World. 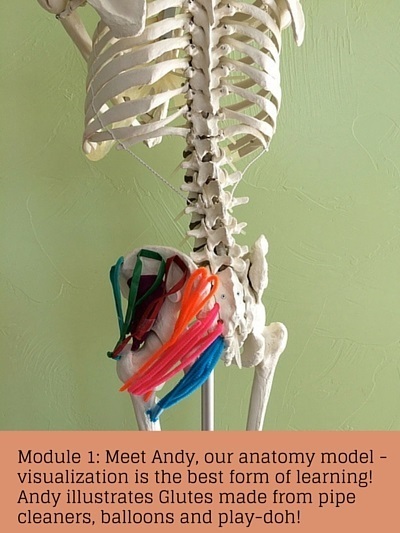 In the materials that accompany this course, Beverly will guide you around the human skeleton with weekly videos, visualizations, handouts, audios and articles that heighten body awareness and enhance movement integrity. 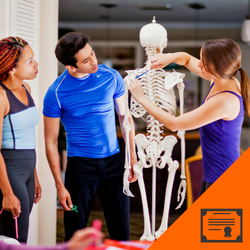 If you are studying to become certified as a personal fitness trainer, then this course is the perfect supplement to your existing understanding of anatomy and your current exam preparation materials. If you are already a Certified Personal Trainer, then this course will reinforce what you already know, you will receive credits for taking and passing this course test, and you will relay your anatomy knowledge to your clients with much more confidence. This course is for anyone who enjoys learning, at a deeper level, the muscle structure and function that makes up our body’s anatomy. This is an advanced Continuing Education Course. 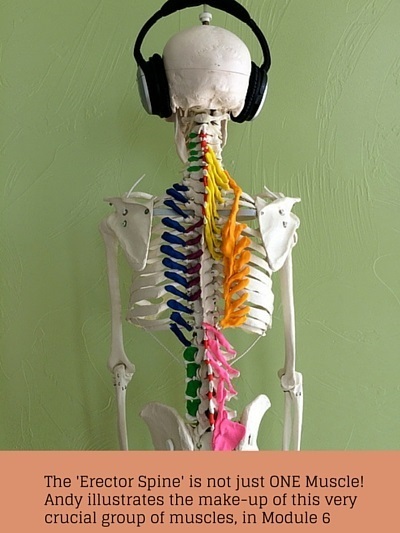 An understanding of basic human anatomy is recommended before enrolling. Take the test whenever you’re ready in your NFPT Account. You will be awarded your certificate of completion and CECs immediately upon passing.